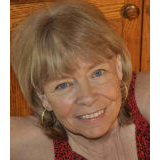 Connie Flynn has currently released a brand new romantic suspense, KNOW WHEN TO RUN, which will soon be available on Freado. THE WEREWOLF SERIES: Paranormal romance with an urban fantasy edge. SHADOW OF THE WOLF. #2 in the Werewolf Series. . . . . The fallen werewolf queen races to escape her enemies. If Lily fascinated you in SHADOW ON THE MOON, you'll enjoy her comeuppance at the hands of White Hawk in SHADOW OF THE WOLF. A fallen werewolf queen is stalked by the lupine king who made her. A grieving shaman captures and drags her back to his remote canyon village to face judgment for the murder of his wife. But where the queen goes, werewolves follow . . . and so does danger. 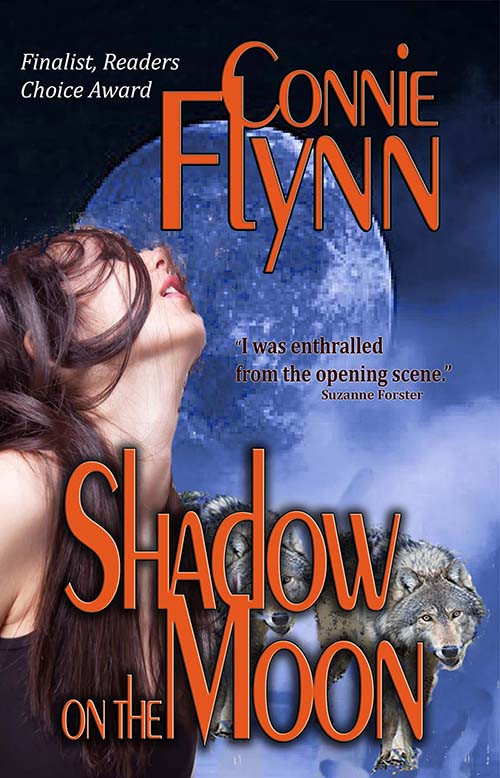 More Acclaim from readers for SHADOW OF THE WOLF . . .
"The Lily you hated in Shadow on the Moon returns in this book to win your heart, and the heart of Tony White Hawk. 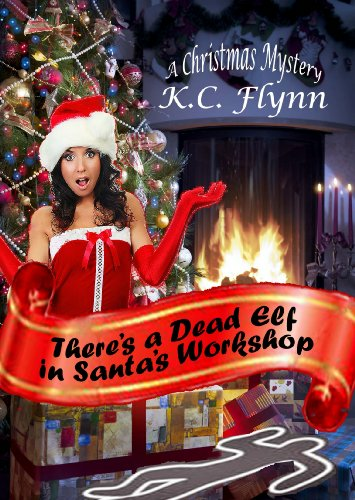 Another great paranormal read from Connie Flynn." . . . Denise Domning, Author of Almost Perfect. If you crave atmosphere, high stakes and seething menace in your reads, SHADOW OF THE WOLF is the book for you! Other books by Connie Flynn . . . The Fire Opal, a contemporary story of good battling evil. 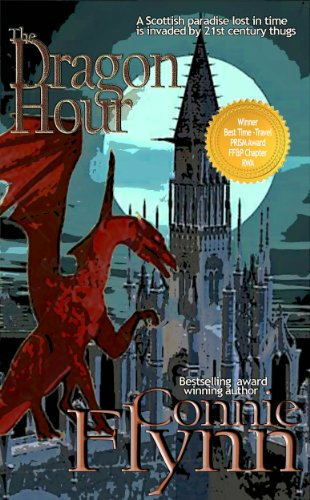 The Dragon Hour, 21st century thugs get trapped in 17th century Scotland. 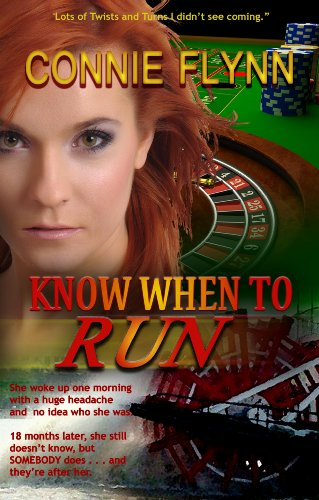 Know When to Run, An amnesiac blackjack dealer has a secret everybody wants. Trouble is, she can't remember.